Chester FC Community Trust engaged with almost 500 girls through a range of coaching sessions as part of this year’s Girls’ Football Week. Coaches visited schools, colleges and delivered regular weekly sessions in support of the national event, which aims to get as many girls as possible playing the game. Such was the interest generated, the sessions were spread over a fortnight with coaches visiting Highfield Primary School, Rhos Street School in Ruthin, Upton Heath Primary School, Derwen College, Saighton Primary School, Golftyn Primary School in Connah’s Quay, St Joseph’s Catholic Primary School in Winsford, Hoole Primary School and Ysgol Ty Ffynnon in Shotton. In total 464 girls participated in the sessions which featured games and activities with the aim of providing a fun introduction to the sport while developing fundamental movement and football specific skills. 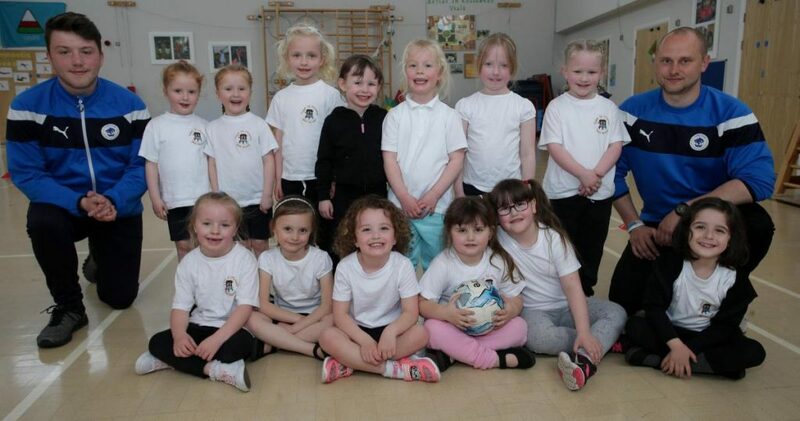 Ben Richards, community coach for Chester FC Community Trust, said: “It was fantastic to see so many girls engaging with football particularly those who might not have thought about playing the game previously. 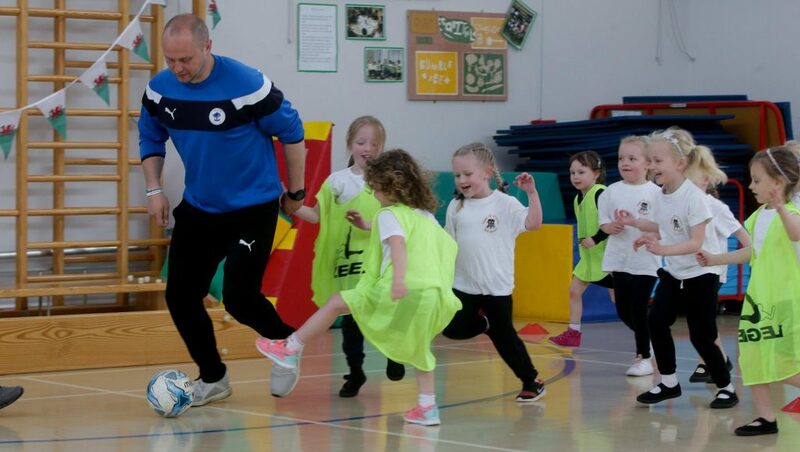 If you would like to know more about girls football and opportunities to play the game, email community@chesterfc.com.